Are Beard Grooming Kits Actually Worth It? You'll Be Surprised! 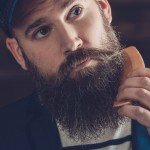 There are a ton of beard grooming kits out there. 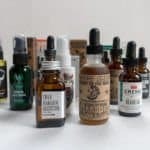 It feels like every time I check my favorite beard oil site or an online retailer, there is a new type of kit that is a ‘must have’ for the holiday season. Sometimes you have to cut through the clutter and see if it actually makes sense to buy it as a gift, or if your getting blindly ripped off and are better off purchasing everything individually as opposed to the packaged deal. The last thing you want to be doing is overpaying for a wooden box that you could pick up at your local hardware store for a few bucks. 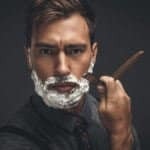 Before I deep dive into the type of beard grooming kits out there, there are a few things you need to consider before picking one up (whether its for yourself or its a present to someone). 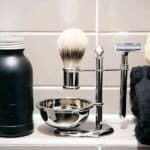 If this is your first time every purchasing a beard grooming kit for yourself or someone else – its imperative you know how each one of the ingredients plays a pivotal role in your total beard maintenance routine. Beard wash is critical in making sure that your beard is cleansed of any of the harmful chemicals and pollutants it experiences on any given day. Your skin produces a natural oil called sebum oil. 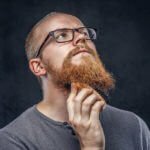 Given the length of your beard (usually a few weeks of growth), the hair follicles begin to outpace the body’s ability to produce enough oils for your beard. This is where beard oil plays a critical role – but I will get to that in just a second. When using a beard wash, you want to only wash your beard a few times per week max. The more frequently you wash your hair, the dryer you are going to make your skin. If you use a bar of soap or regular old shampoo on your beard, you are likely making it much harder to maintain that it needs to be! This is where beard wash plays a critical role. You see when you use a beard wash, it is actually formulated to make sure that it helps cut down on any sort of itchiness and dryness that your beard will experience when its growing and the temperatures begin to drop outside. In addition to a beard wash that is formulated for proper beard care, you will also want to make sure that you have a beard conditioner that is also included into the kit. Beard conditioners are great in adding an extra layer of oils to it to make sure that your beard is even more hydrated that using nothing at all. You will notice that some beard conditioners do come packed with Pro-Vitamin B5 as well as aloe vera. Next up after using a beard wash and conditioner is to use a beard oil. If this is your first time ever hearing about beard oil, its absolutely terrific at making your beard both look and feel great. Beard oil is one of the ultimate ways to make sure that your beard gets plenty of moisture and nutrients. 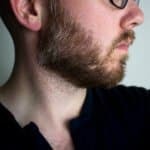 If you are like me and when you start growing a beard and some flakiness might occur when you stroke it throughout the day – beard oil will completely clean that up – and quickly too! You see beard oil is primarily made up of two primary ingredients – carrier oil and essential oils. Carrier oils make up the meat of the oil by compromising the super majority of the oil. 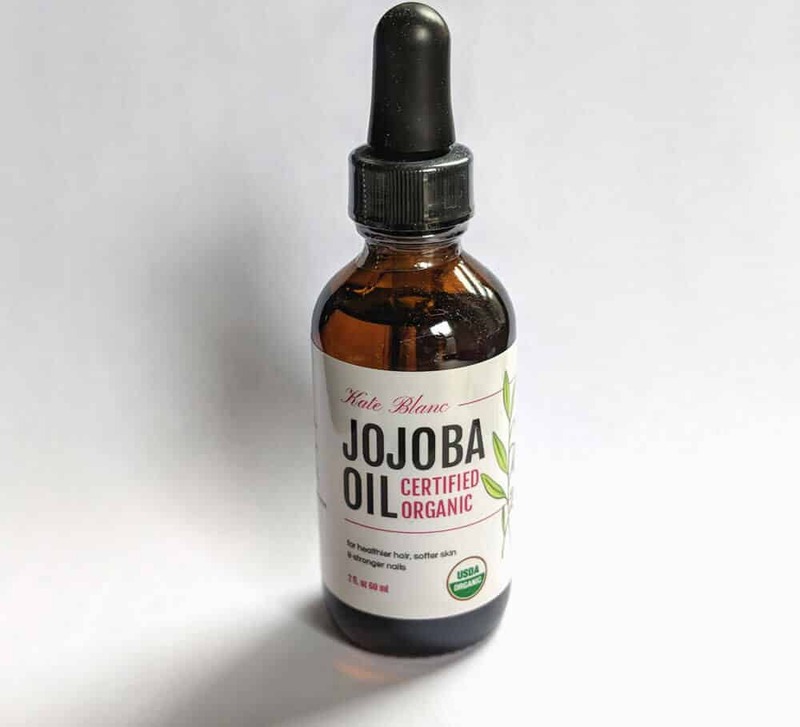 If its your first time ever looking at beard oil just remember this – one of the best carrier oils to start with is something along the lines of jojoba (pronounced ho-ho-ba). Jojoba oil is natures closest producing oil that matches the oils that we naturally make (remember sebum oil). Remember I was mentioning beardruff earlier? Well the root cause of it is that your beard is severely dry and is in desperate need of a good moisturizer. If you are using head and shoulders to try and cure it – stop immediately and at the very least use beard oil instead. The other part of beard oil is essential oils. What are those you might be wondering? Essential oils add in a ton of aroma to the beard oil. However, if you are not interested in smelling like your grandma, don’t worry you won’t. 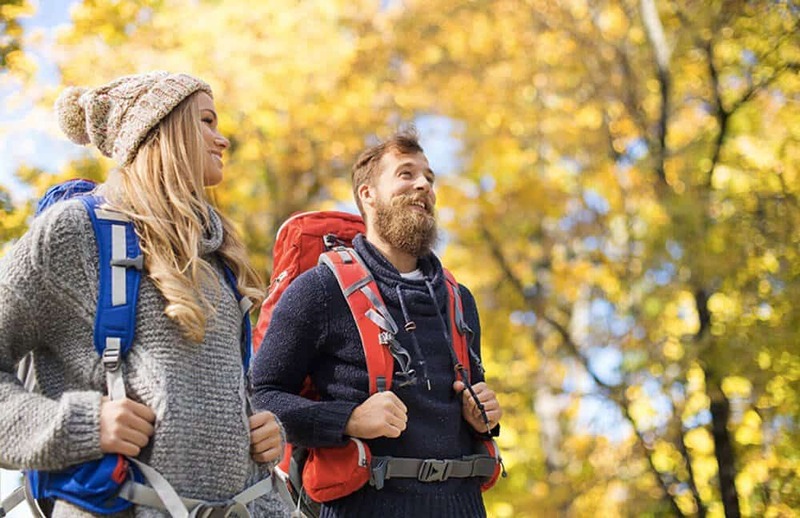 While essential oils do pack quite a punch, they usually smell pretty manly (cedar, pine, etc) and the aroma will largely dissipate within a few hours. 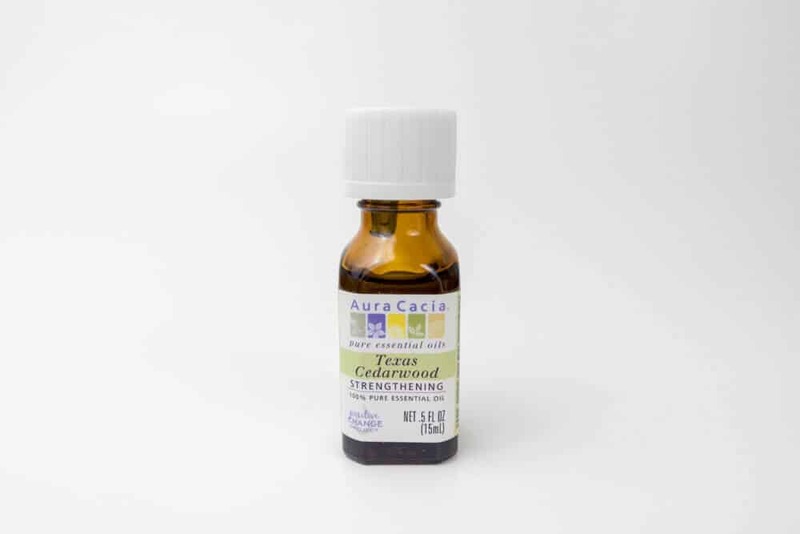 But essential oils do more than just give you this nice aroma for the morning hours – in fact there are ingredients like tea tree that are great at helping stamp out beardruff even further along with helping prevent acne and other bacterial infections. You will discover there are a TON of essential oils, so be sure to check out a place like Aroma Web that has a huge database of essential oils to do some research on. Lastly the application for beard oil is super simple. Simply pour out about a dime sized amount into the palm of your hand, rub them together, and finally massage your beard and coat your beard from the root of the follicle down to the tip of your beard. You definitely want to make sure you cover the skin your beard grows on if you are serious about making sure you have absolutely no beardruff! All this talk about beard oil, well then what’s the deal about beard balms? See all that stuff I just said about beard oils, well remember all of that as they are all in beard balms as well! No not your typical dairy type of butter! But in most cases you will see either a shea or cocoa butter. These ingredients help in two parts about beard balm – the spreadability and an extra layer of moisture. 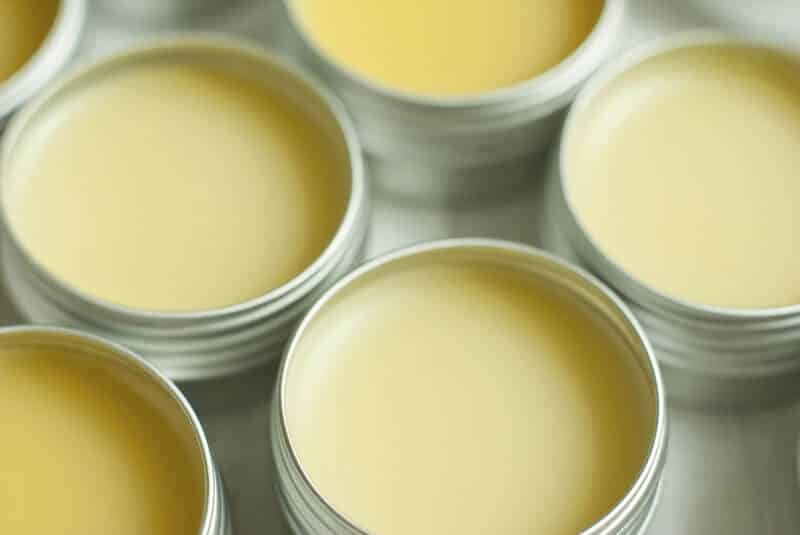 As mentioned – the other key ingredient to beard balm is beeswax. Beeswax is great in that it helps give your beard a slight hold throughout the day. This is different than the purpose of a beard wax. When applying your beard balm – no you will not be able to make your beard look like this. All this talk about ingredients I forgot to also mention the texture! Unlike beard oil, beard balm is well… a balm! Its very much the same vein as like a pomade that you might also slop on your hair in the morning (I personally used to do this YEARS ago). So to use it you will simply want to scoop out a thumbnail size and rub it into your palms until its fully melted. Once fully melted, you will gradually work into your beard from the skin first and then work your way to the end of your beard. Last but not least, you need to make sure that you get a decent beard brush or comb with your beard grooming kit. When it comes to combs, you don’t want to get your regular off the shelf version of a comb that you would pick up at your local drugstore. 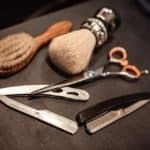 There are a few reasons for this that I chat about in this post about the differences between beard brushes and combs – be sure to check it out! Point is this – those combs are usually stamped out of a mold and have a much rougher texture than a comb that has been hand polished. A great starter comb is usually one made by the folks at Kent (pictured above). On the flipside to the comb is of course a beard brush. If its your first time getting a beard grooming kit, a brush might be a great first one to start with. You see a boars hair bristle brush will give you a fuller and more natural look. But not only that, when you brush after applying a beard oil or balm (or both), boars hairs will do a great job at evenly spreading out the oil evenly in your beard making sure each follicle is fully moisturized. Secondly, brushes are great for ‘training’ your beard hairs. The longer you grow a beard, more often than not, your mustache will begin to try to curl its way into your mouth. In this instance, you would want to use a beard brush to help train your hairs to stay away from your mouth and grow to the sides. When looking for a beard grooming kit, you have to be careful that the company isn’t pulling a one over on you and that you really are getting a solid deal. First one up is the Zeus Deluxe Beard Grooming Kit, of which has a variety of items packed in this set. Being one of the most comprehensive kits, the Zeus beard grooming kit covers just about everything mentioned above with the exception of the beard balm. But that is totally fine as beard oil is an equal replacement for it. Regarding the overall quality of each item in the kit, they all stand out. One in particular is the boar hair bristle brush as it is 100% boars hair so you will have an equal distribution of beard oil every time that your brush your beard before heading out the door. 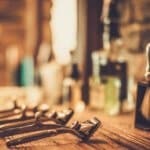 Regarding overall value of the beard grooming kit – lets break down the totals. By itself (at the time of this article), the Zeus Deluxe Beard Grooming Kit retails for $68.00. Totaled up this comes to $78 bucks. So if this is your first time ever buying beard related products – you can save yourself $10 bucks by purchasing the combo pack instead (12.8% savings!). Also to note too is that the reviews on this product are stellar at a 5.0 out of 5.0 at the time of this article was written. Like the Zeus Beard Grooming Kit, this beard care kit comes with 4 items, but the items included are slightly different. Think of this kit as the ultimate kit in styling and softening of your beard. While it doesn’t have a beard conditioner, it does in fact have beard balm of which you can either use in tandem with beard oil or use them separately. If you want to make your beard REALLY soft, then this kit will be excellent at doing that as it includes both ingredients. But when added all together is this kit really of any value? Overally the cost for this kit stands at a low $35. Yes! The total cost for each item individually rings up to a total of $45.5 – a savings of $10.50 (23% savings)!. The best takeaway for your beard with this pack by and far is the beard oils. Both beard oils are highly rated and give off a great scents for beginners. The first beard oil is one that has bay rum as its primary scent followed up by coconut afternotes which will smell similar to a aftershave your father or grandfather may have used back in the day. Whereas the Viking Blend beard oil is simply a few carrier oils that give off very little scents! Other items included in the beard pack is a switchblade comb, well lets face it – is kinda a novelty item. If you are serious about your beard (and you should be), go with a hand cut comb that has been polished and is suitable for your beard. Pine tar soap gives a variety of benefits for facial moisturizing, so it makes a great replacement to the other beard washes and shampoos compared to the other beard grooming kits mentioned. Total cost for the beard pack weighs in at $30. Total cost to purchase each item individually is $34.5 (this is slightly inflated as the pine tar soap isn’t sold in 1.25oz sizes). Total savings of 13%! As you can see above, beard care kits are great holiday gifts and that you do actually save a bit of money along the way. The average savings were anywhere between 12 to 23%! If you or someone you know is a beard lover, they are a great way to introduce the wide world of beard grooming. Have any questions about the kits above or simply curious about beard care in general? Drop me a line in the comments below and I will be sure to get back to you!